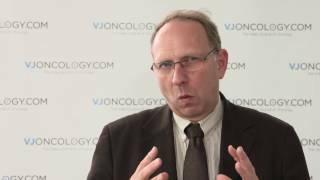 Markus Hartmann, PhD, from European Consulting & Contracting in Oncology, Trier, Germany, discusses his talk on divergent outcomes of health technology assessment (HTA) across Europe, which he presented at the European Cancer Congress of the European Cancer Organisation (ECCO) 2017 in Amsterdam, Netherlands. He explains that while the approval of new drugs is centralized within the European Union at the European Medicines Agency (EMA), the subsequent HTA appraisal process is carried out nationally, with different procedures and different outcomes in various EU member states. The EMA assesses quality, safety and clinical efficacy of the drug, while HTA determines the cost for each individual patient and societal cost. 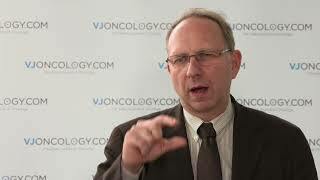 Dr Hartmann describes the so-called “fourth hurdle”, which analyzes the cost efficiency of new medicines. In his study comparing HTA outcomes across different European countries, he found an impressive difference both between Germany and France, and within the UK, between England’s National Institute for Health and Care Excellence (NICE) and the Scottish Medicines Consortium (SMC).